Every so often, sports takes a back seat to other world events. So too for sports medicine. We all know this, whether in our personal lives or in our interactions with the world at large. There is the NFL player who is torn between performance on Sunday and ‘being there’ for his young daughter with leukemia. There are cases where the athlete him- or herself is felled with illness–think of Lou Gehrig and amyotrophic sclerosis. The issues of who won the last game, the intricacies of a salary negotiation, or the season missed from a knee injury pale in comparison with such ‘real world’ contingencies. In sports medicine we sometimes experience directly the intersection between serious illness and athletics. I think immediately of the young gymnast I saw with anterior knee pain that turned out not to be Osgood-Schlatter’s but osteogenic sarcoma of the tibia…….a ‘game changing’ event not precisely of the sports kind. As followers of this blog or of our social media (Twitter – @CJSMOnLine) know, I have been travelling in South Africa as one of the Travelling Fellows of the American Medical Society for Sports Medicine, one of our partner societies. We will be talking at the South African Sports Medicine Association’s Congress (SASMA) which begins tomorrow; and we have already begun to connect with several luminaries in the sports medicine world to share our research and thoughts on the various problems and puzzles in our special world. Our hosts have been extraordinary in their hospitality. 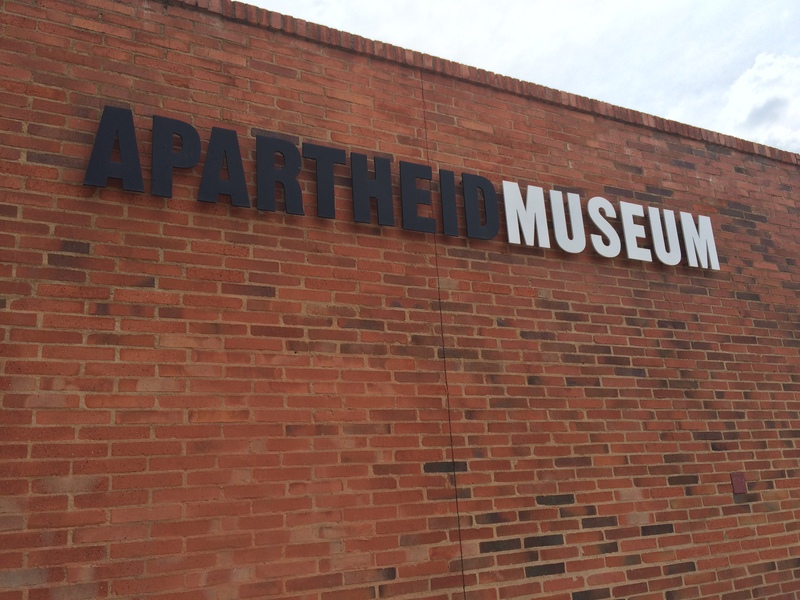 They provided one more special gift to us by organizing today a tour of Johannesburg’s Soweto, the Apartheid Museum, and Nelson Mandela’s home in Orlando West, outside of Johannesburg. What a beautiful country South Africa is! And what an extraordinary sports medicine scene has developed here. The SASMA Congress has been highly anticipated the world over, and I can’t wait to hear the talks and, even more, see the collaborations that develop from this meeting, which is bringing people from all over the world as well as South Africa. But how much more beautiful South Africa is now than it was only 25 years ago, a mere blink of the eye in historic terms. Apartheid is a thing of the past. South Africa is vibrant, and democratic. And so much owes to the life and work of one man: Nelson Mandela. Absent his presence on this country’s stage, who knows where South Africa and South African sports medicine may be now? 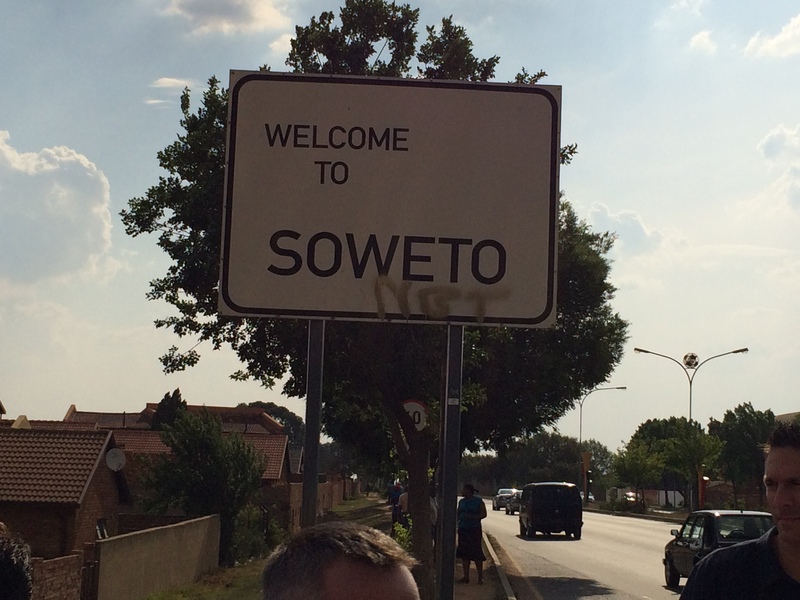 Travelling through Soweto today, and visiting sites such as the Apartheid Museum, remind me of the importance of how each and everyone of us live our lives. And how one man and his decisions can literally affect the history of a country and of the world. “Cometh the hour, cometh the man”--a phrase I remember from history classes of my youth. A phrase I associate with people like Mandela, whose one life has affected the world. 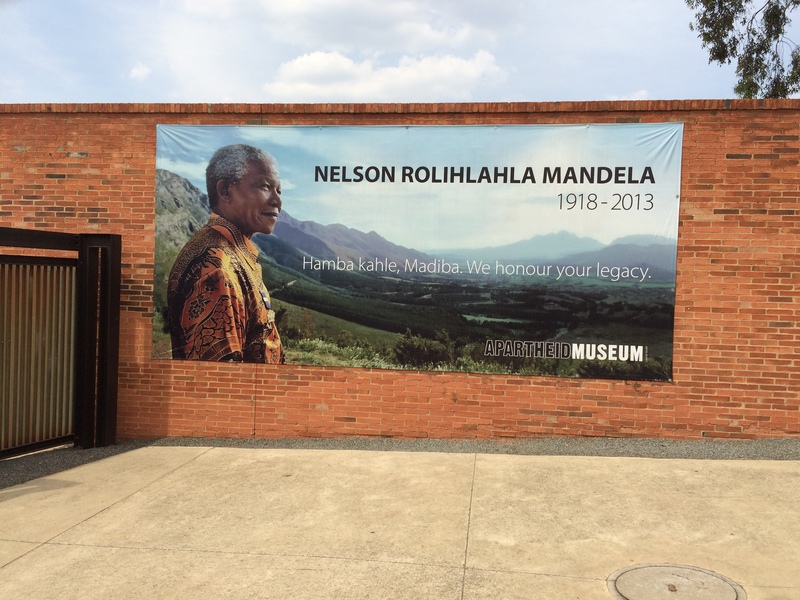 At that pivotal moment in time, South Africa needed such a man as Mandela. He rose to the occasion, and an entire country was transformed. This is true of our smaller stage of sports medicine. It is one of the truths I am reminded of when I go to such meetings–the work we do and the research we do is so important, but how much more important are the people behind that work. It is always such a joy to meet someone whose work I have come to admire–to meet them in person. And so, in our own smaller way in the universe of ‘sports medicine,’ the hour is nigh. Cometh the men and women such as Carl Askling, Margo Putukian, Cindy Chang, Lyle Micheli, Karim Khan and more. It should be a great three days here in Johannesburg. I look forward to sharing with you some of that work which will be presented. Stay tuned.